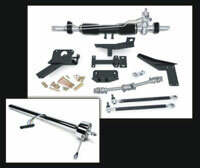 Vetteworks is now manufacturing a bolt-in roll bar chassis stiffener for the mid-year Corvettes. 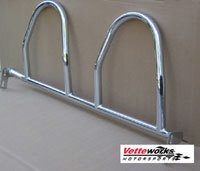 This bar will eliminate any flexing sub frame and also provide a great look for your C2 Corvette. Available soon. 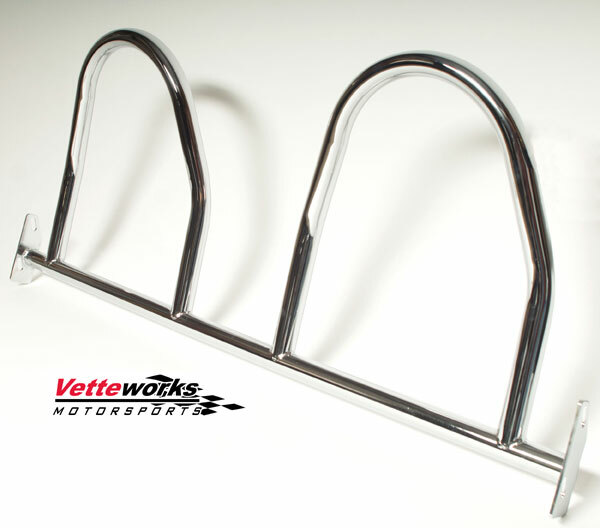 Vetteworks NEW C3 Corvette Body stiffener Roll Bar (Sharkbar C3RX). Corvettes between 63 through 75 have been plagued with weak sub frames.